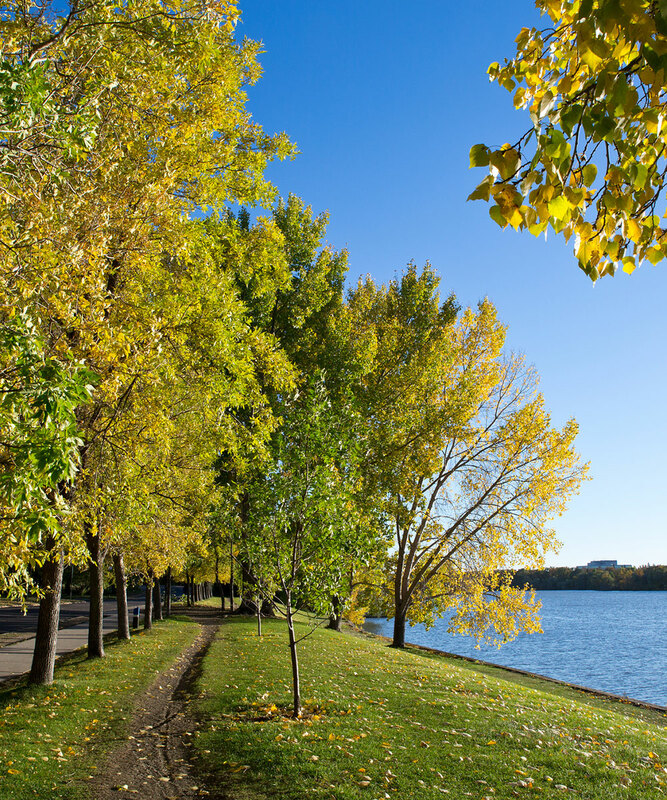 As Saskatchewan’s capitol city, it should come as no surprise that Regina is bursting with fun activities to do year-round. Grab a bite to eat at one of the city’s numerous restaurants, and check out the top local attractions. After a busy day, head back to your comfortable room or suite at Days Inn Regina Airport West. Book your accommodations online today - our friendly front desk staff is more than happy to help you discover our prairie town when you arrive! 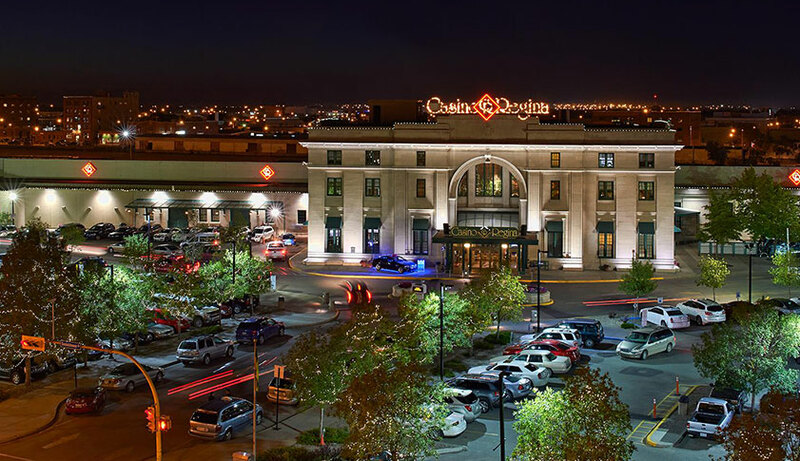 Test your luck, skills and poker face at Casino Regina, open late seven days a week, featuring more than 800 slot machines, plenty of table games and an 800-seat show stage for nightly entertainment and LED shows. 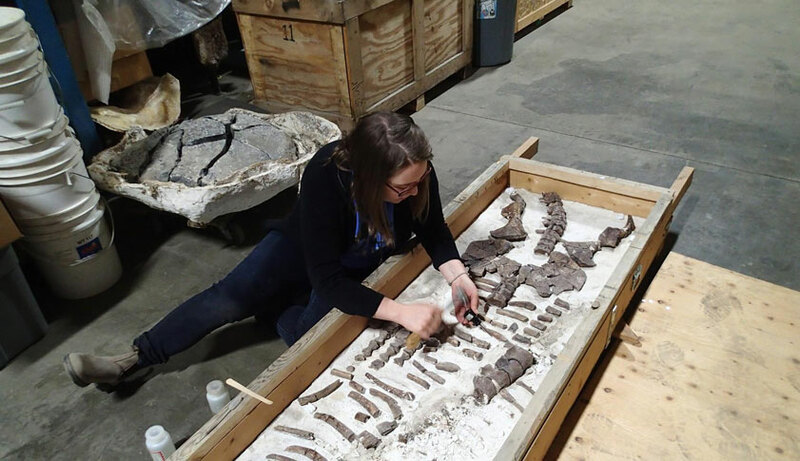 Check out the fascinating permanent and rotating exhibits at the Royal Saskatchewan Museum, including the Life Sciences Gallery, First Nations Gallery, Earth Sciences Gallery, Megamunch dinosaur exhibit and the T.rex Discovery Centre. 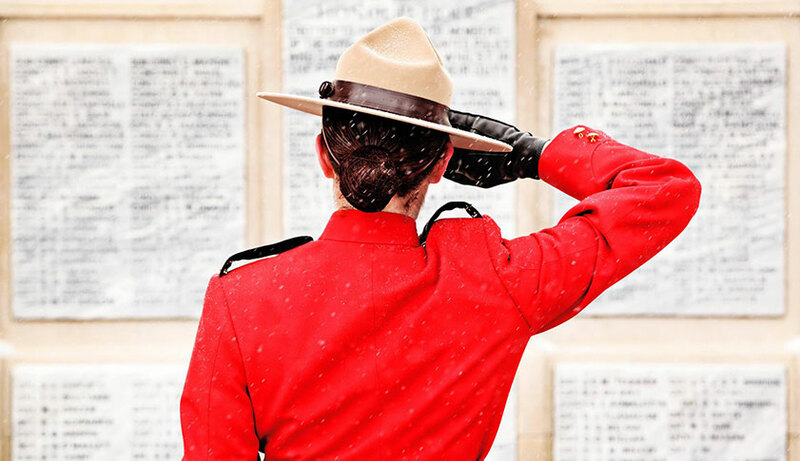 Adorned in sharp red, tan and black uniforms, the RCMP have a long history of service in Canada - since 1873, in fact! Learn more about the Canadian RCMP at this unique police museum, featuring art exhibits, multimedia technology and tours. 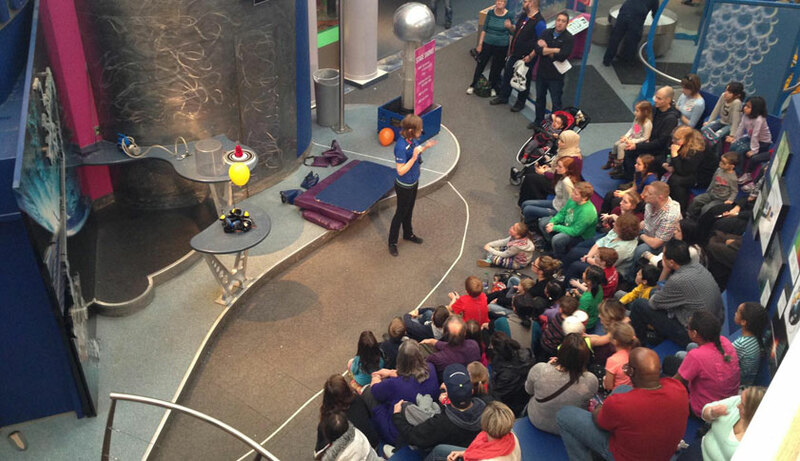 Science is cool, and this extensive interactive science centre boasts an ever-changing schedule of permanent and travelling exhibits to engage the whole family. With an IMAX, Space Stadium Canada and Discovery Junction to experience, the world is yours to explore. 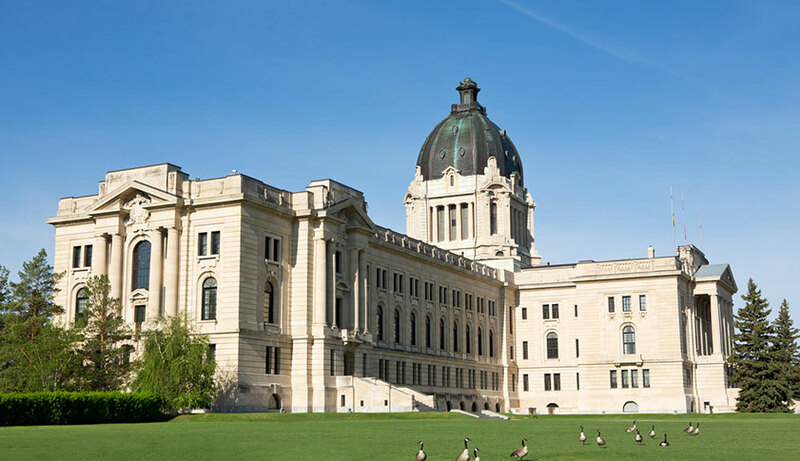 Offering public tours in both English and French 362 days of the year, this is your chance to walk the halls of the province’s Legislative Assembly and learn more about Saskatchewan’s governing policies. The free tours are about 30 minutes long. 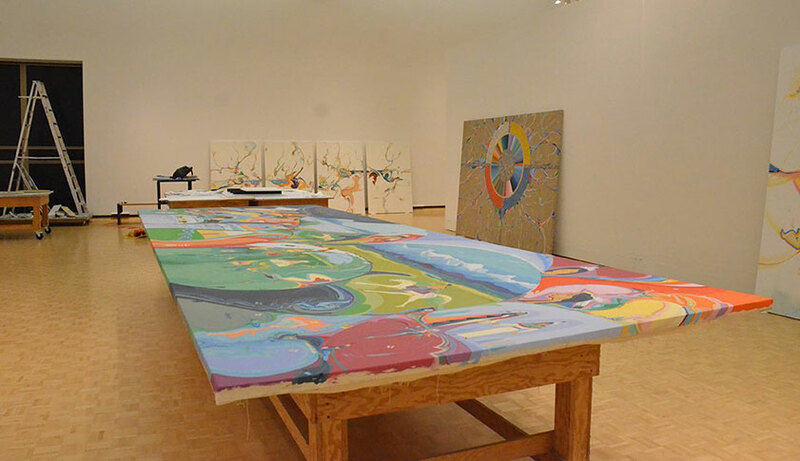 Take a self-guided walking tour through the Outdoor Sculpture Garden or wander the permanent and rotating exhibits inside the MacKenzie Art Gallery, less than 10 minutes by car from our hotel. 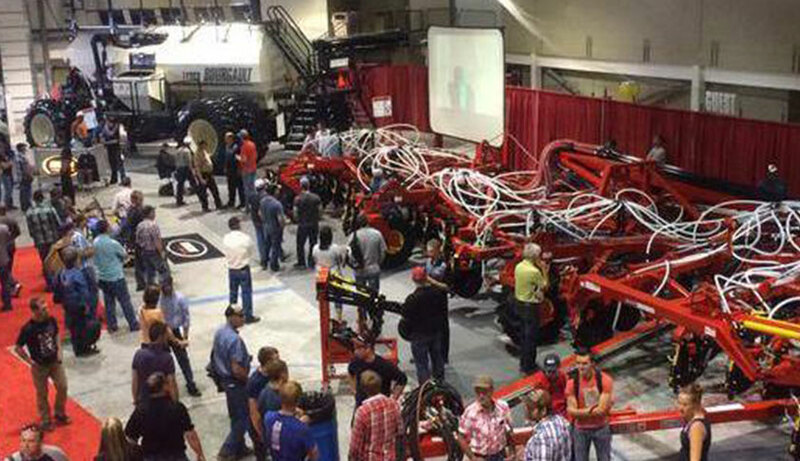 This late spring trade show features more than 700 exhibitors, educational seminars and the opportunity to learn about Regina farmers and their innovative farm practices. This agricultural exhibition and trade show is six days of fall farming fun! 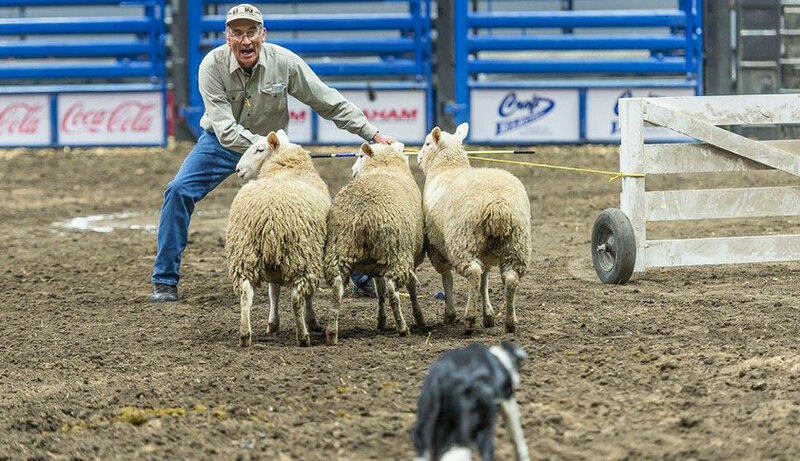 Check out livestock sales, educational exhibits, the latest in agricultural technology and a six-knight jousting tournament during this favourite local event.